Philosophy of Jesus, explored philosophy in light of Jesus, rather than the other way around. 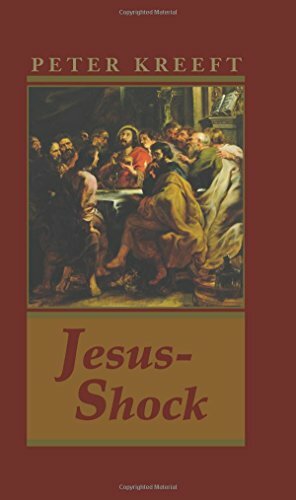 The present work investigates the reception Jesus received both in His lifetime and continuously to the present time, not only from His enemies, but from His friends, a reception of shock, astonishment, even disgust.Jesus-Shock shows the reasons why to this day the name of "Jesus" stirs up controversy, even revulsion, in polite society. In the true spirit of ecumenism, it also points the way toward a true rapprochement among His modern-day disciples.